The summer days are slowly fading here in Melbourne, so it’s time for the locals to prepare for winter. Squirrels collect acorns and Melbournians collect Uggs. 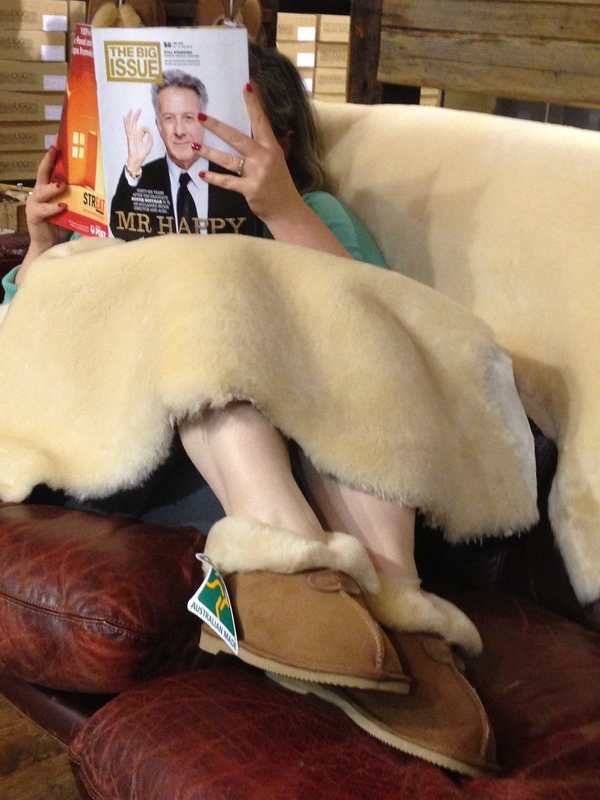 Can’t you just imagine slipping into an Aussie Made slipper or snuggling into a sheepskin? Imagine no more… we’re ready for winter and for you.